L’Occitane Lavender Foaming Bath 16.9 fl. oz. 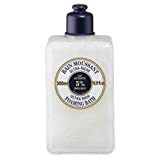 Skin is Supple, clean, and fragrant. 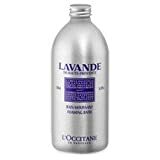 Relaxing properties of lavender soothe the mind. Pour two or three spoonfuls into a warm water bath and enjoy the relaxing moment. 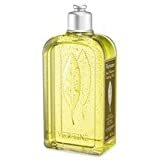 L'Occitane Verbena Shower Gel, 8.4 fl. oz. 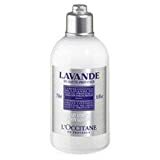 L'Occitane Lavender Organic Body Lotion, 8.4 fl. oz. 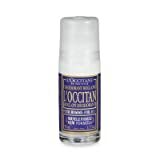 L'Occitane L'Occitan Roll on Deodorant-1.7 oz. 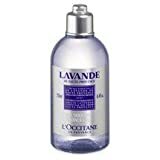 L'Occitane Verbena Foaming Bath, 16.9 fl. oz. 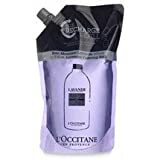 L'Occitane Shea Butter Ultra Rich Foaming Bath, 16.9 fl. oz.